Placing Judge, Claims Clerk and served 7 days as the fill in Steward. 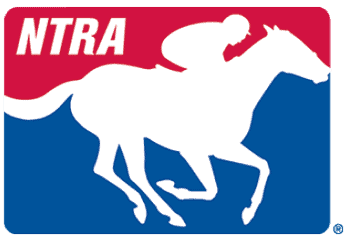 Placing Judge, Program and served the last 14 race days as the Alternate Association Steward. Commission Steward at Camarero Race Track in Puerto Rico.